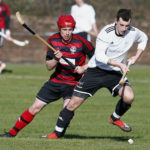 The pavilion at Jubilee Park in Ballachulish was packed ahead of the club’s home match against Col Glen on Saturday, but the crowd was not just there to watch the South Division 1 encounter. They were also there to mark the launch of a new book celebrating 125 years of Ballachulish Camanachd Club. 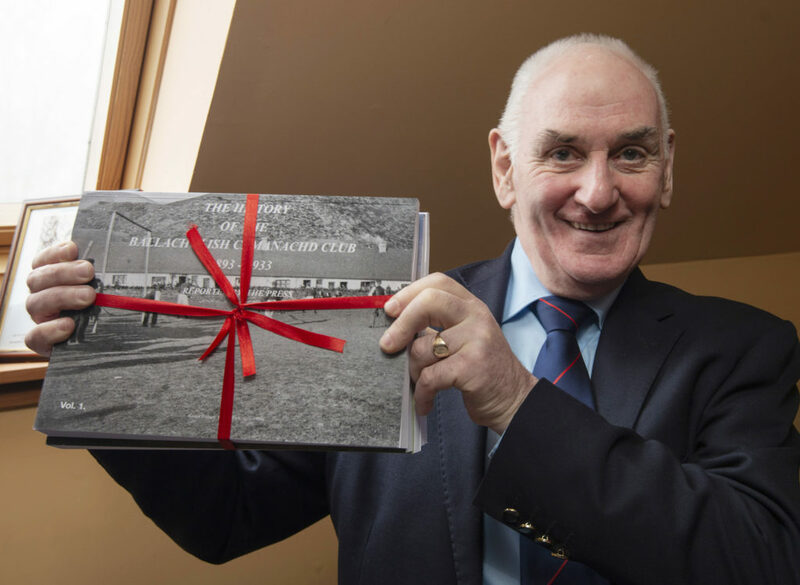 Having spent around 25 years compiling articles, reports and photographs, Ian MacPhee was proud to finally launch ‘The History of Ballachulish Camanachd Club’ – a four volume book documenting the history of the club as reported by the press and media. Mr MacPhee, a former player and Ballachulish stalwart who now lives in Lochgilphead, set out with a small collection of old photographs but before long, after trawling through The Oban Times’ archives he had collected enough material to fill four volumes for an anniversary book – which he reckons has more words than Tolstoy’s ‘War and Peace’. 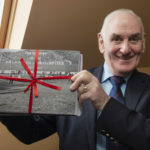 Despite the long hours and travel needed to complete the books, Mr MacPhee said the project was ‘a real labour of love’ and he hopes the book will inspire the younger generation in the village to keep playing shinty. 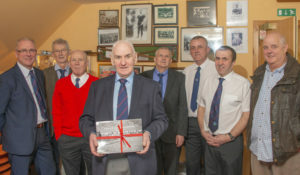 The club thanked Mr MacPhee for the ‘countless hours’ he had spent compiling the volumes of the book and were delighted to host ‘such an incredible occasion’ to show off his hard work to the shinty world. To keep up with the demand, the club is having to do a reprint after 50 copies of the book flew out of the clubhouse on Saturday. Anyone who would would like to buy the books should contact the club directly.